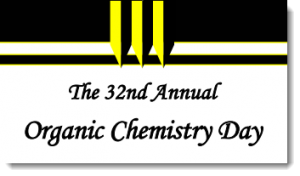 Go west, young (or not) person: the Chemistry Department at University of Missouri–Columbia is hosting the 32nd annual Organic Chemistry Day on April 13th. Take a break from preparing your taxes to attend a day of talks and networking opportunities. Speakers from all over, including Bruce Hamper of University of Missouri–St Louis, speaking on Adventures in Continuous Flow Processes: From Pharmaceuticals to Beer. 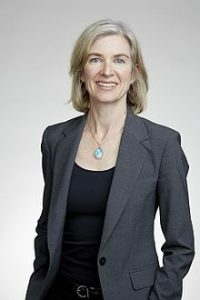 You can find all the information on the event website, including complete schedule of talks, venue information, local information about lodging and dining, and more.